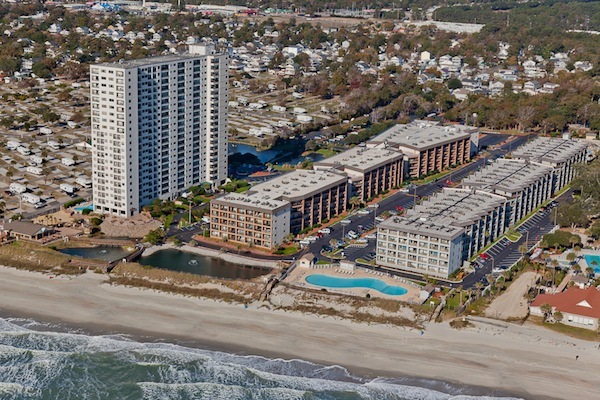 If you want to start the New Year off in style why not treat yourself to a luxurious stay in one of our Myrtle Beach SC vacation rentals. Staying in one of our private vacation rentals is a fabulous way to have what may just be the most luxurious vacation of a lifetime. For the period of time that you’re here, you can live just like you’re right in the middle of paradise. We think this is the year to give yourself some special treatment and take it over the top. Our vacation rentals provide you with more space than many other vacation accommodations – don’t settle for elbow to elbow in a hotel room. Come enjoy your vacation this year in spacious rentals of your choosing and enjoy the complete privacy that comes along with them. You and your family should prepare for the best time of your life. A vacation is all about getting away and having a relaxing and fun filled time. There’s an abundance of fun to be found here no matter what it is you like to do with your time. In your vacation rental everyone will have a private bedroom. There are fully equipped kitchens for cooking and dining area for eating together as a family. The living room is large enough to sit and watch DVDs or play video games together or maybe just sit and talk, planning the next day’s events or that evening’s outing. You’ll have your choice of views too! Choose from oceanfront, ocean view or fairway view. You can always expect to have a perfect place to stay where you can enjoy much luxury when you book with us. For those hoping to still escape the cold and snow of the north, we have many winter vacation rentals that will save you a substantial amount over coming during the in-season months. Monthly winter rates are usually about what summer vacationers pay per week for their accommodations. If we can help you find the perfect rental give us a call at 888-826-4018 or contact us through our website. 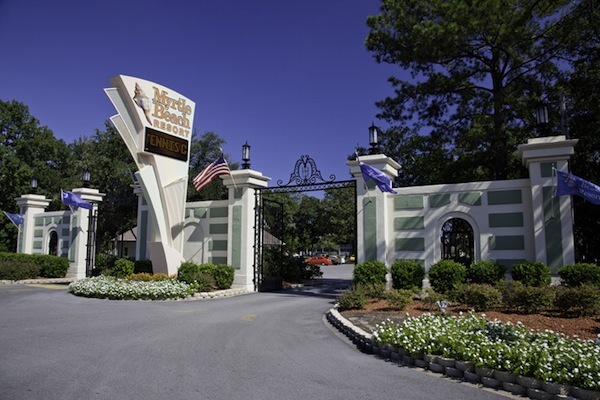 This entry was posted in Myrtle Beach SC vacation rentals and tagged Myrtle Beach SC vacation rentals on January 12, 2015 by Myrtle Beach Resort Staff.